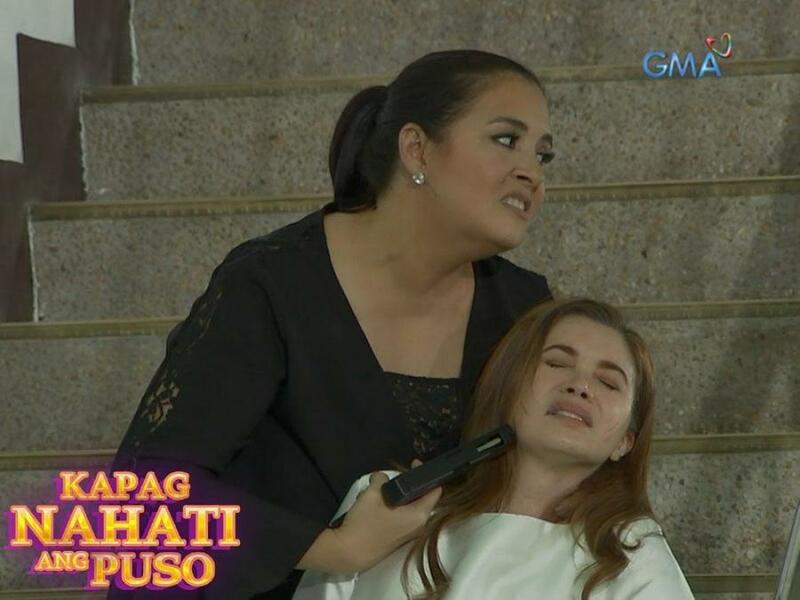 Rio Matias and Claire del Valle become rivals without knowing their real relationship as biological mother and daughter when they cross paths, and both fall in love with Joaquin Espiritu. Kapag Nahati ang Puso (International title: Broken Hearts / lit. When the Heart is Split) is a 2018 Philippine television drama romance series broadcast by GMA Network. Directed by Gil Tejada Jr., it stars Bea Binene, Benjamin Alves and Sunshine Cruz. 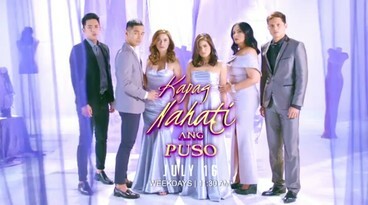 It premiered on July 16, 2018 replacing My Guitar Princess on the network's noontime line up. The series concluded on November 2, 2018, with a total of 80 episodes. It was replaced by Woman of Dignity in its timeslot.